WHETHER AS A CREATOR of ravishing bouquets and sumptuous textiles or as a curator of disparate but uniformly stunning objects, WILLEM DE ROOIJ has never shied away from beauty. 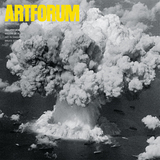 But, as DANIEL BIRNBAUM argues in the pages that follow, de Rooij has been equally unflinching in his insistence on the political and historical dimensions of aesthetic experience, from imperialist tropes that have persisted across centuries to the modernist tension between allegory and abstraction. In advance of the Dutch artist’s exhibition at Frankfurt’s Museum für Moderne Kunst–MMK 2 next montha show that will trace the arc of de Rooij’s career, from works he created with Jeroen de Rijke to his practice as it has unfolded since his collaborator’s untimely death in 2006Birnbaum elucidates de Rooij’s seductive investigations of form, both its engagement and its autonomy. Jeroen de Rijke/Willem de Rooij, Bouquet I, 2002, flowers, vase, wooden pedestal, written description, list of flowers. 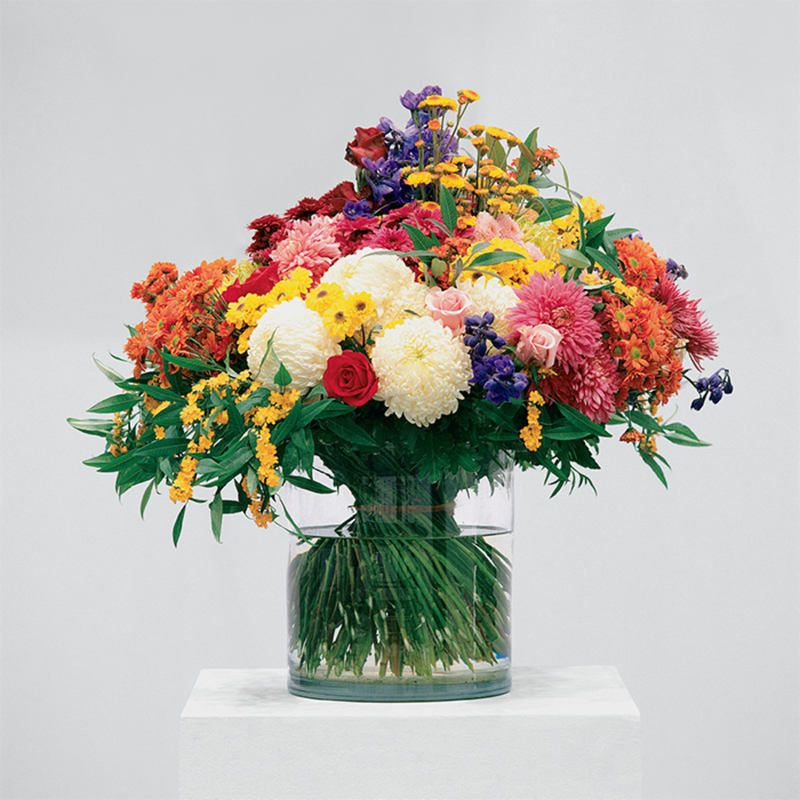 From the series “Bouquets,” 2002–. Installation view, Galerie Buchholz, Cologne.